Backyard Oasis is a full service pool and spa company, in business since 1983. 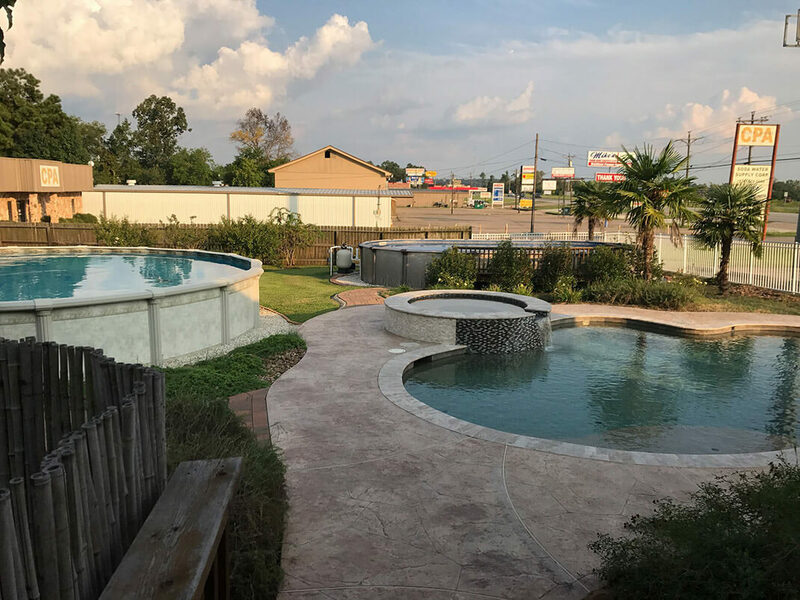 We have construction, service and retail divisions to handle ALL of your pool and hot tub needs. 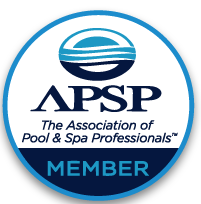 That includes pool and spa repair, weekly maintenance, renovations & FREE water analysis. 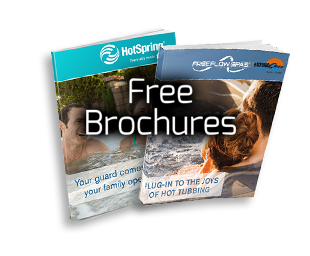 Stop by our showroom to see our hot tubs, accessories, supplies and decorative yard products.